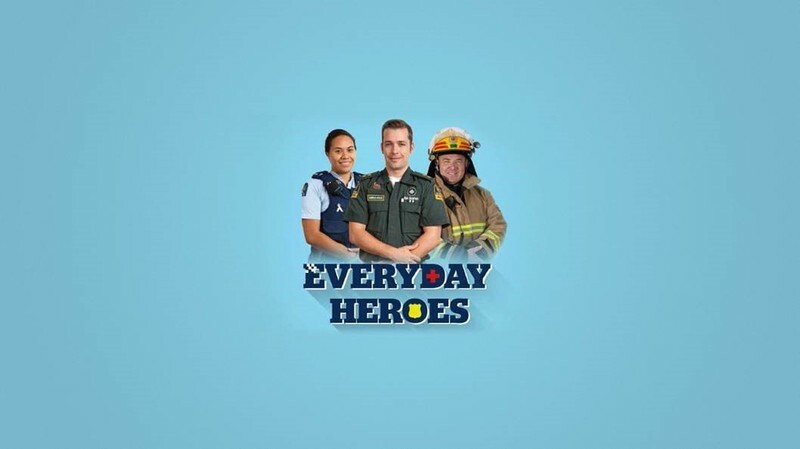 Bring the family and join us for a free fun day out at the NorthWest Town Square (Te Pūmanawa Square) for Everyday Heroes with the NZ Emergency Services on Saturday 29th September from 10am – 2pm! RSVP to the event on Facebook, and invite your friends to make it a playdate. Dress up welcome!